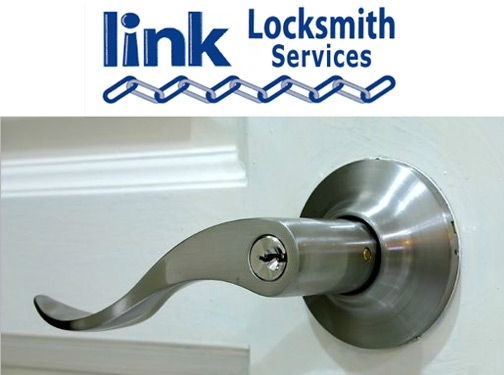 Link Locksmith Services are a locksmiths offering emergency visits for when you need it the most. Whether your locked out or have experienced a burglary, call Link Locksmiths on 0118 910 990. They operate in Reading, Newbury, Maidenhead and surrounding areas. UK (Reading) based company providing locksmith services. Website includes details of services provided, full company contact details.